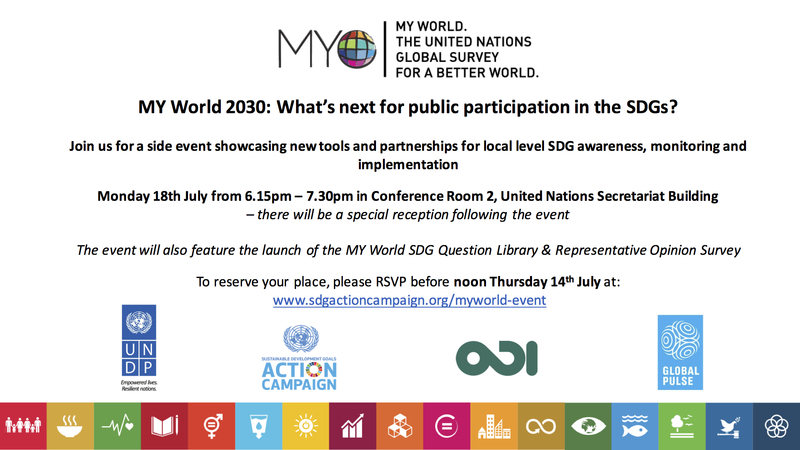 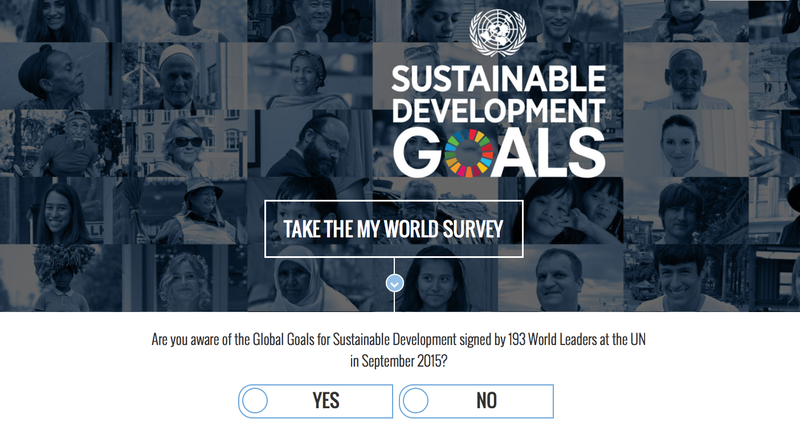 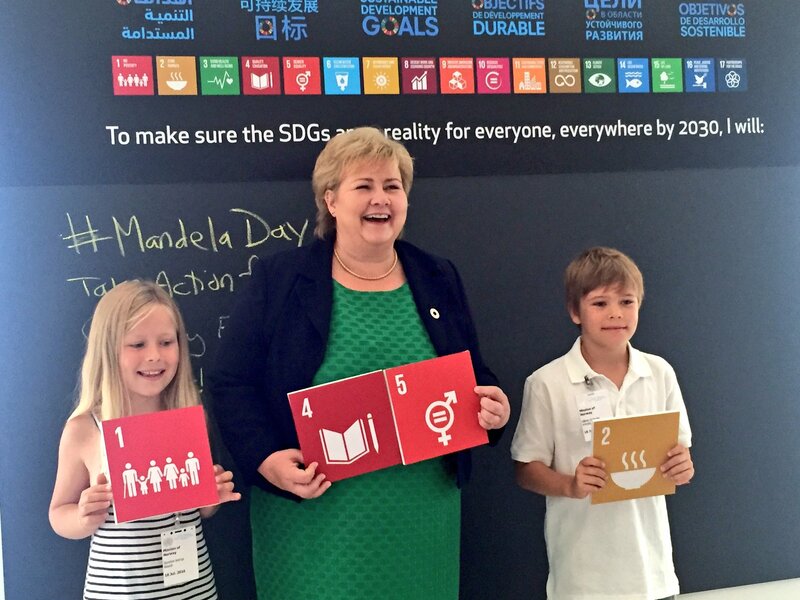 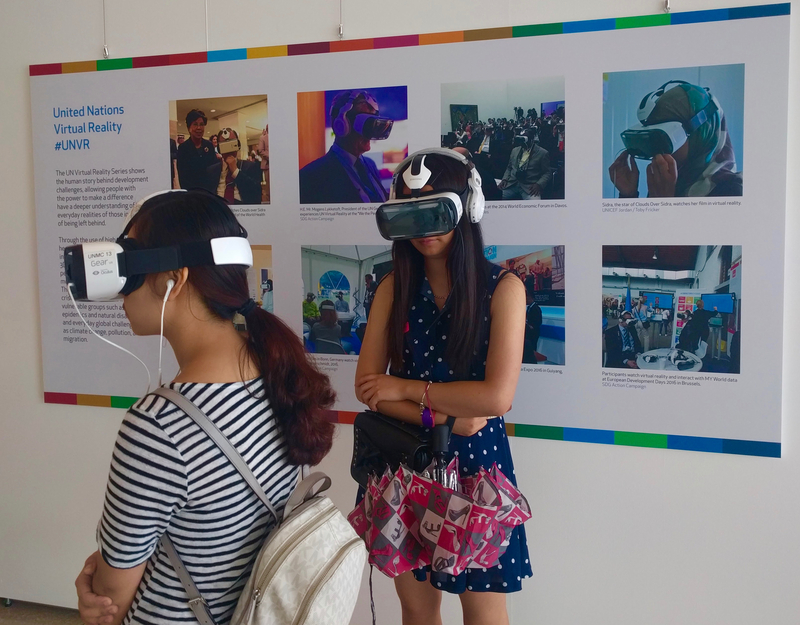 4th Annual Data Playground: an interactive event showcasing data and innovations for the SDGs. 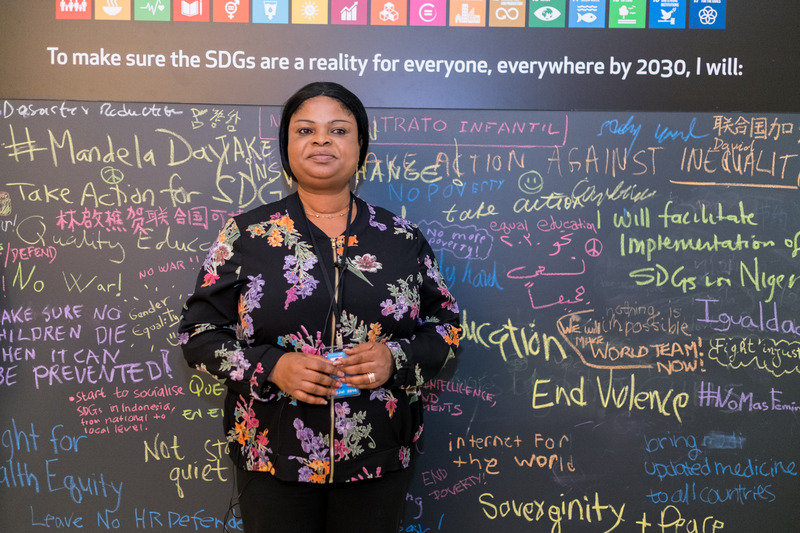 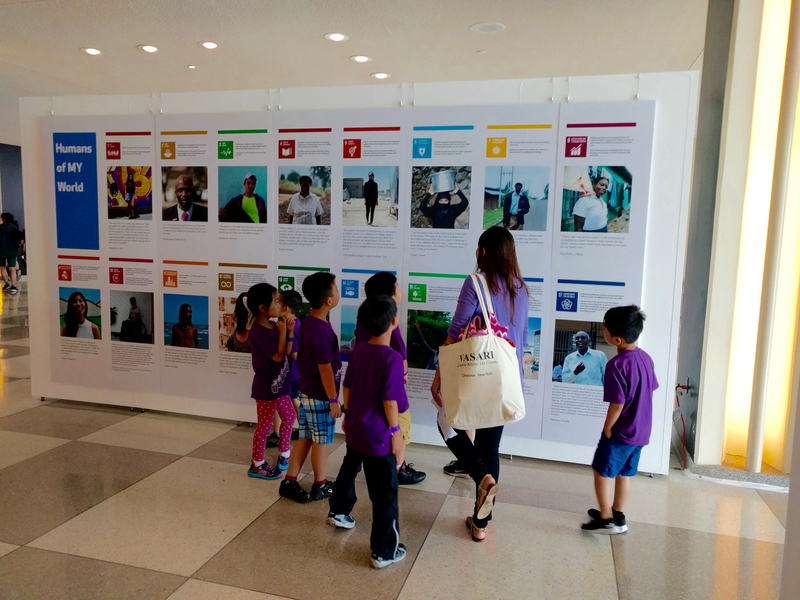 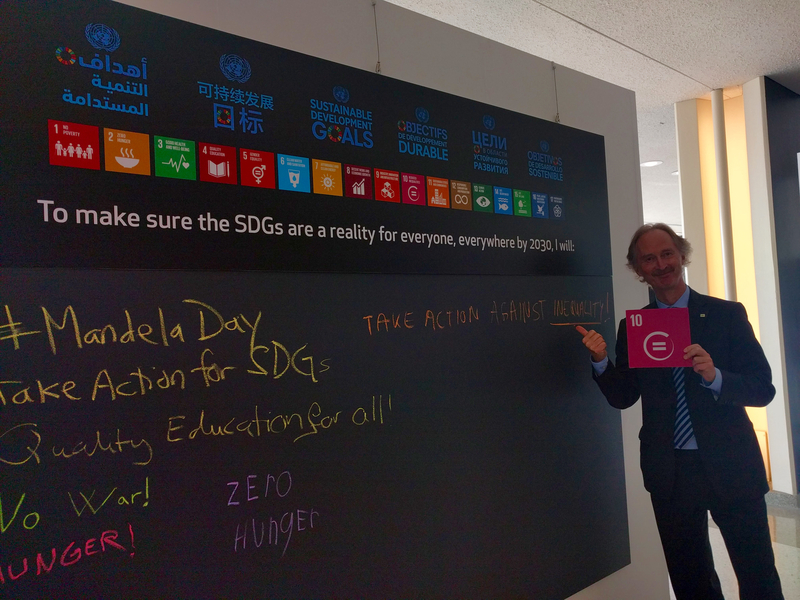 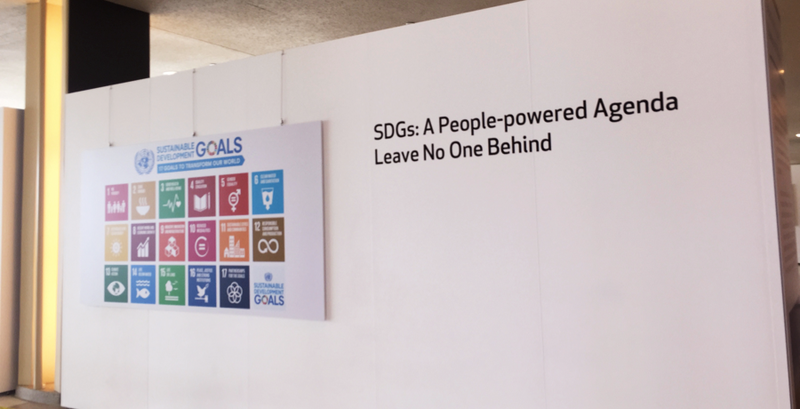 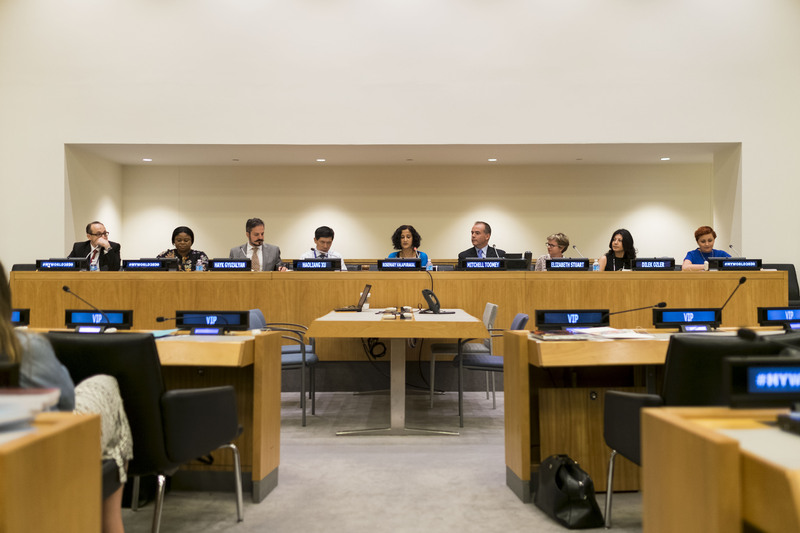 The UN SDG Action Campaign, UN Global Pulse, and Microsoft organised the fourth annual Data Playground, an interactive event showcasing data and technological innovations for the SDGs. 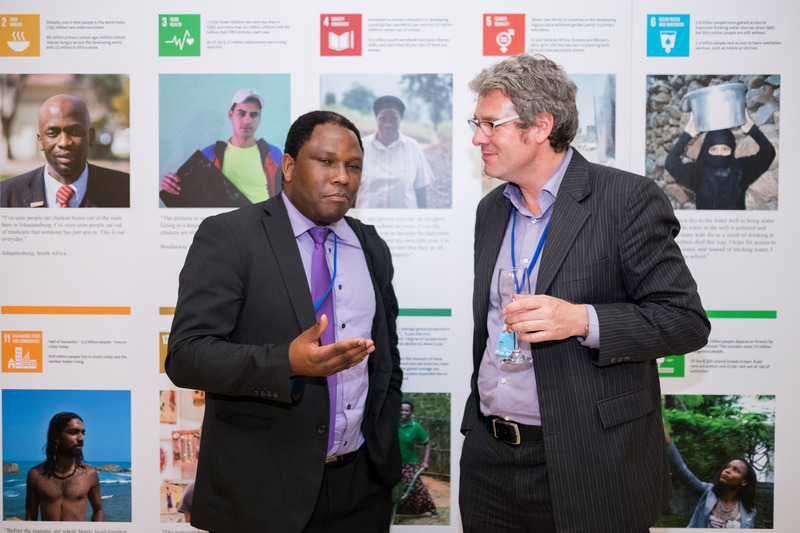 120+ innovators from both the public and private sector gathered at the event. 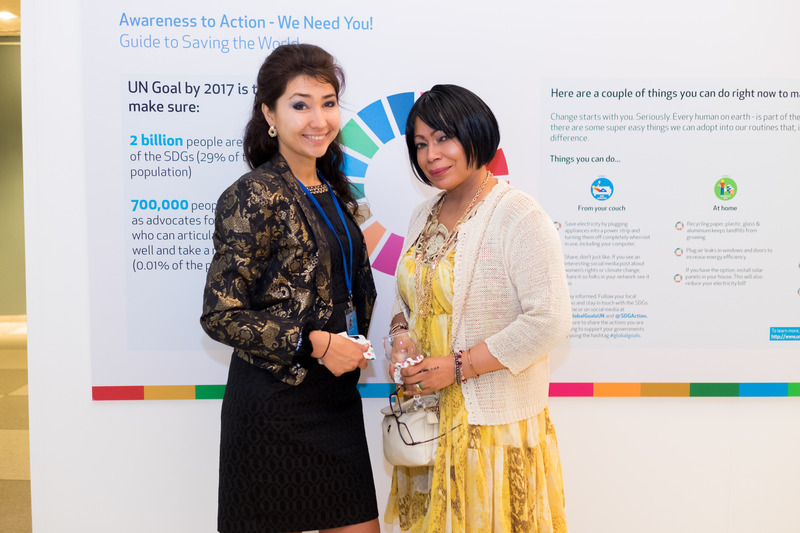 After a word of welcome by Robert Kirkpatrick, Director of Global Pulse, and Mitchell Toomey, Director of the UN SDG Action Campaign, the attendees participated in a total of six breakout sessions, including “AI for Earth” – by Microsoft and “MY World 2030”. 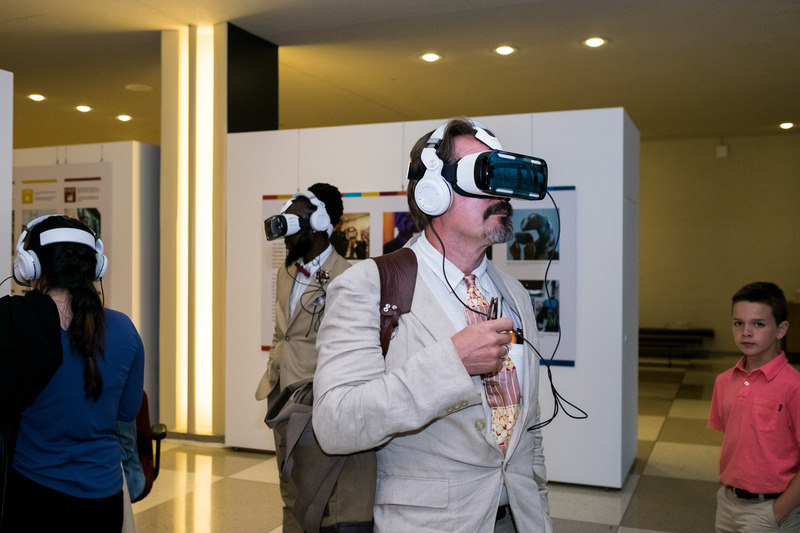 Moreover, throughout the reception visitors could try out the latest and greatest in immersive storytelling with the UNVR 360 exhibition, and the Institute for the Future special demo Simtainer. 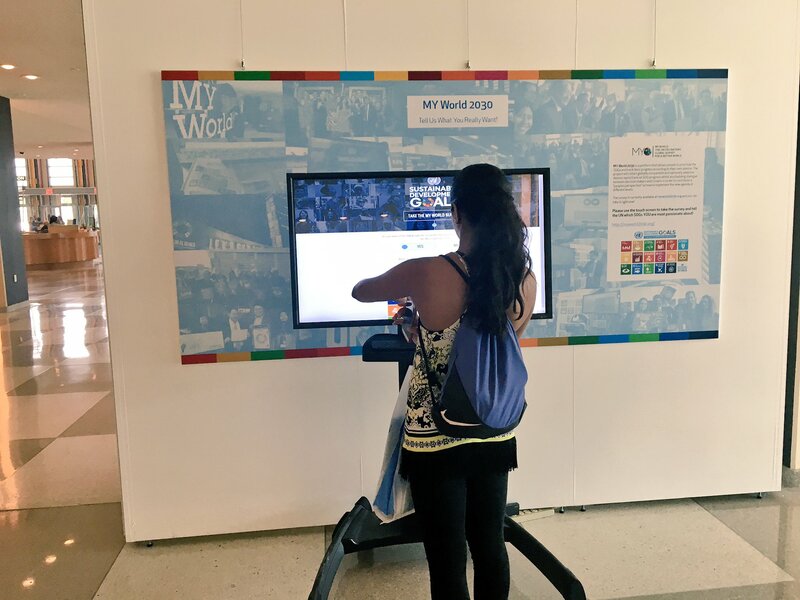 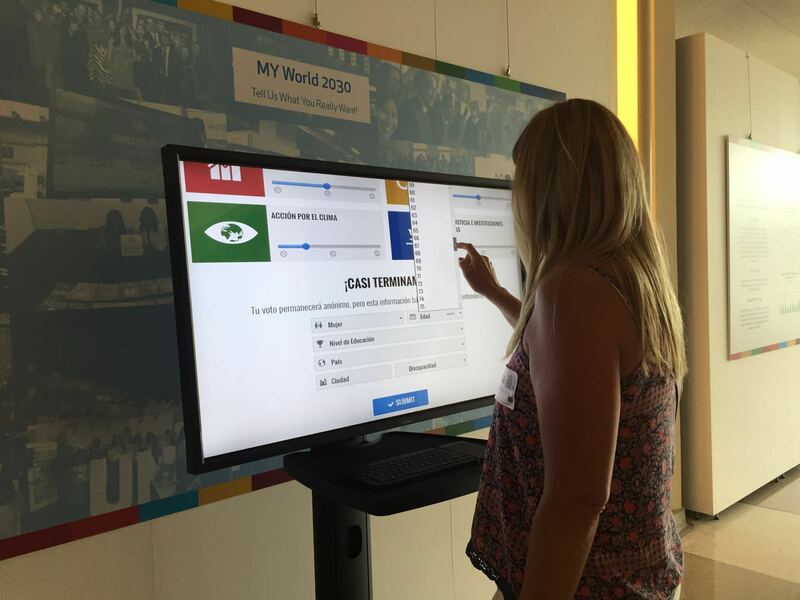 They also had the opportunity to explore and share citizen perceptions on the SDGs with real time SDG data visualisations, and the MY World 2030 survey. 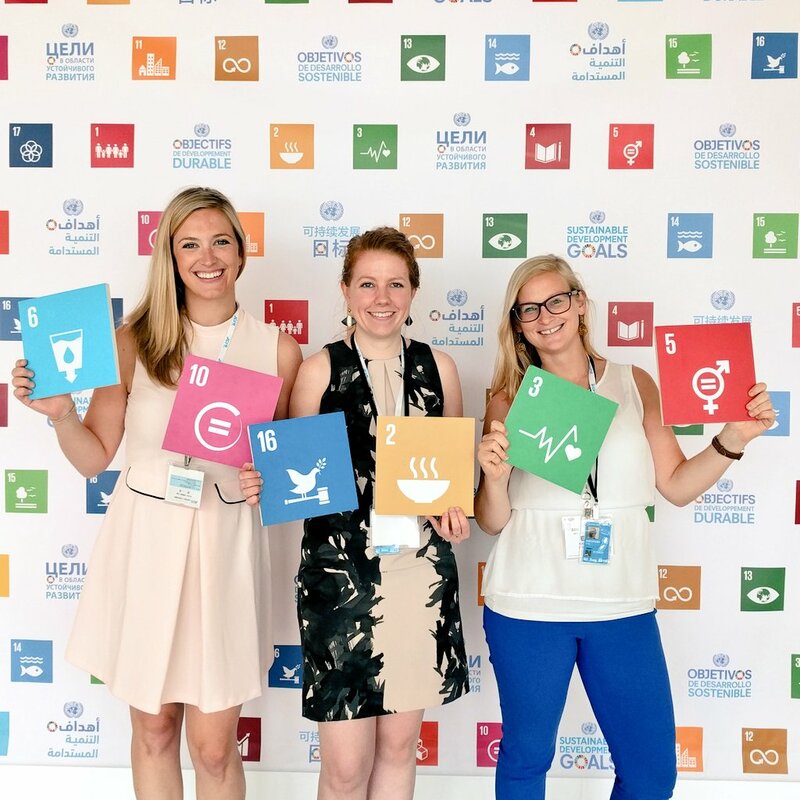 We would like to thank everyone, especially our inspiring speakers and colleagues for a vibrant DATA PLAYGROUND 2017 and are looking forward to welcoming you next year!